What’s better than breakfast all day? 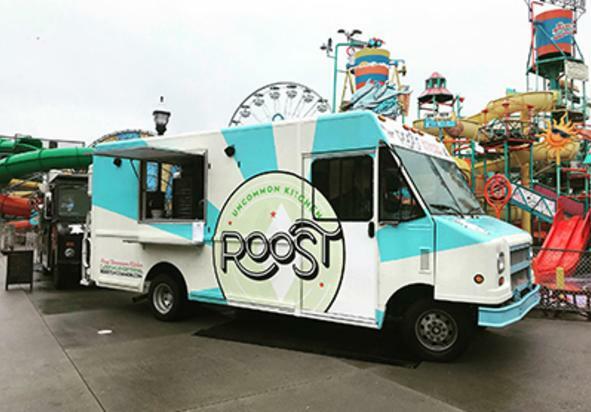 Breakfast all day on wheels. 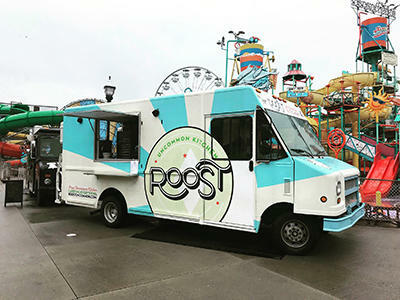 The oh-so-handsome ROOST Truck can pull up to any event and serve Southern inspired, scratchmade, honest food. Featuring housemade biscuits sandwiches in a variety of fun combinations and signature smoked BBQ. A lasting impression on any guest!